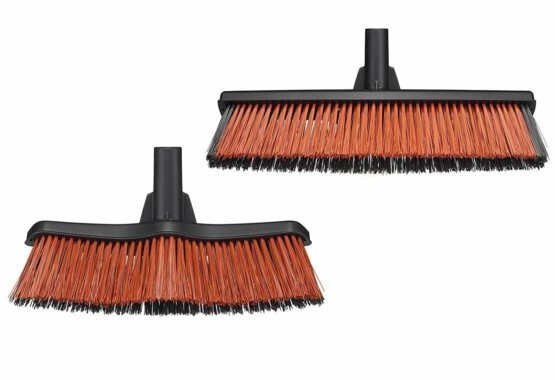 An optimal combination of bristles for efficient sweeping of different surfaces. 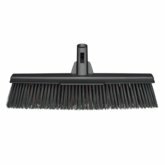 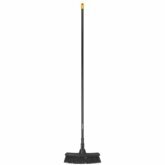 The lightweight aluminium handle ensures that you can do sweeping effortlessly without fatigue or back pain. 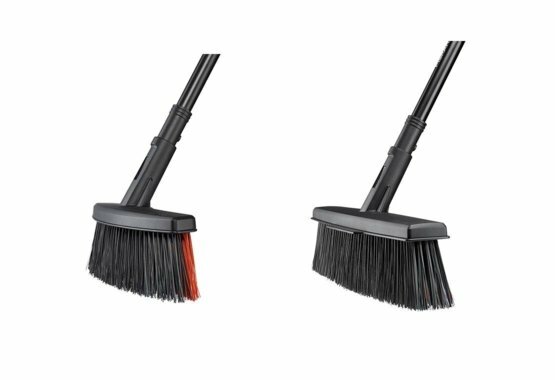 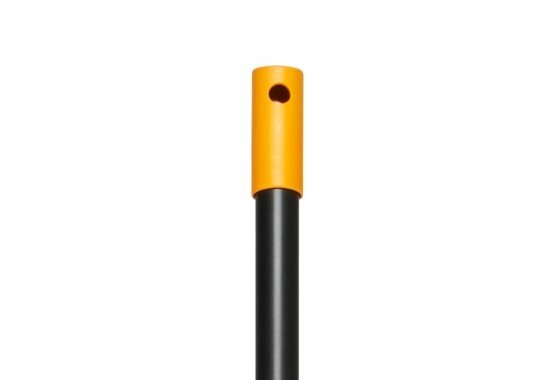 Purposefully designed broom heads that reach and sweep even the tightest spots. 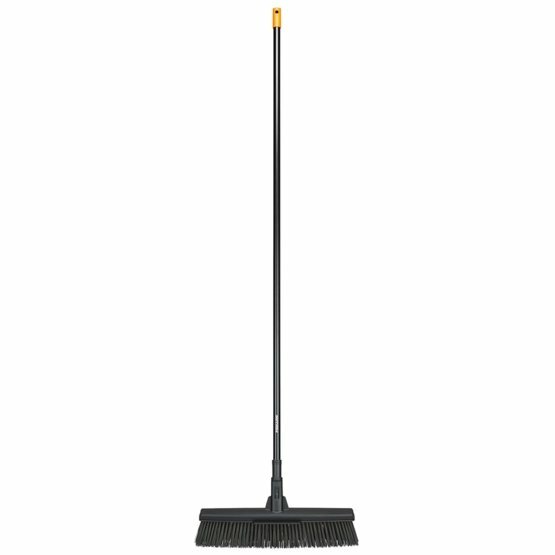 The brooms have an aesthetic design that is pleasant to have by your front door. 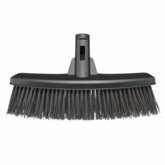 Functional grip knob offers a comfortable grip & easy storage solution.